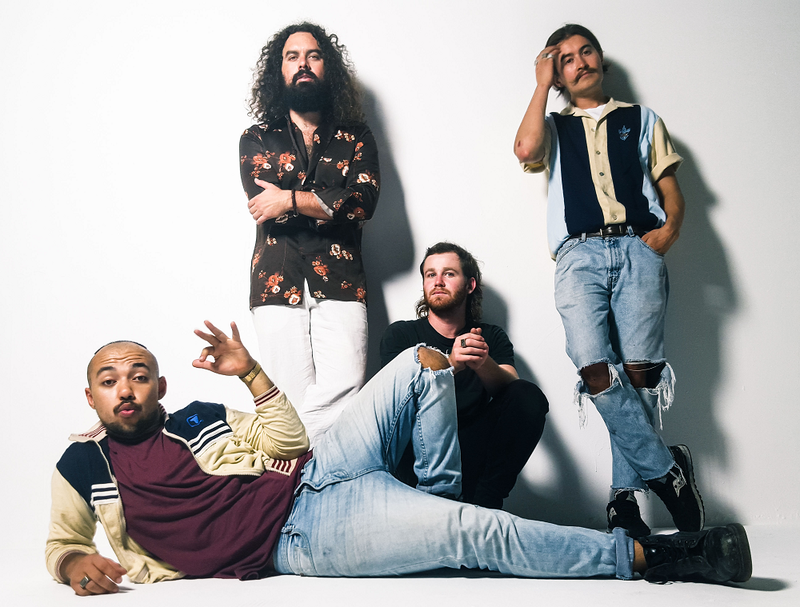 Australian quartet Bootleg Rascal has been touring the world throughout 2016, riding the wave of success from their January Asleep In The Machine album. That doesn’t mean they haven’t had time to hit the studio in between stops. Yesterday, they decided to drop off “Love Her Like I Love You,” a vibrant electropop-R&B fusion. Riding a soundscape of subtle keys, synths, and a groovy bassline carrying a pleasant tinge of abrasiveness, group vocalist Carlos Jimmy croons about the “It’s Complicated” kind of love. The track’s lyrics match the band’s layered, nuanced production. “I don’t love her like I love you. Because you hold my hand like a flower just picked from the field,” Carlos sings. He “can’t stand to lose his mind” again and again while caught up in his love triangle. The charging tone of record the makes the track a dancefloor worthy offering, and the euphoric bridge brings it all the way home. “Love Her Like I Love You” is quintessential electrosoul, and indicative of why so many people throughout the world are clamoring to see them on tour. “Love Her Like I Love You” will be available for purchase on Spotify and iTunes November 18th. You can stream below.